Our last meeting with Alicia was more than 15 months ago. We came to Hong Kong last June working on an event at Lan Kwai Fong. 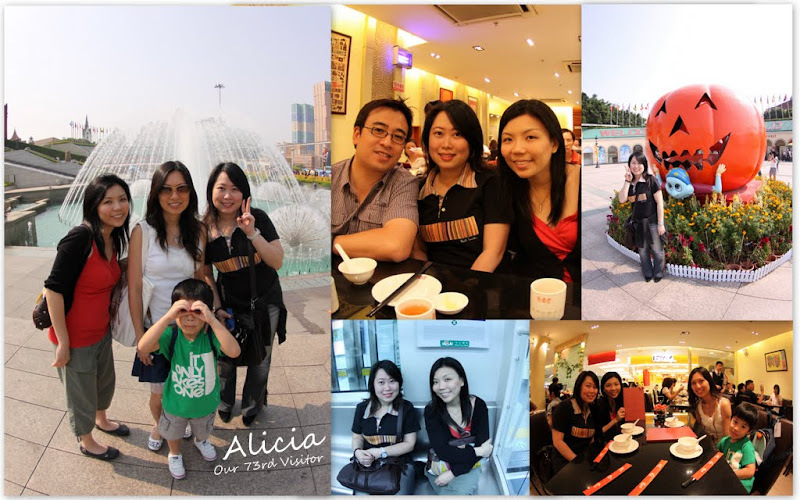 Since then, Alicia left the company and I moved to Hong Kong. It has been a long while since we last met. And on Saturday, Alicia was in town for just 1 day. We decided to gather at Shenzhen for our long weekend vacation.